Magyar Filmunió was established in 1992 by the Motion Picture Public Foundation of Hungary for the promotion of the Hungarian cinematography throughout the world. 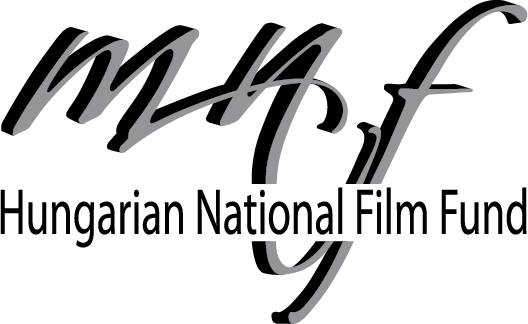 Since October 2011, Magyar Filmunió has been operating as the International Division of the Hungarian National Film Fund. The basic activity of Magyar Filmunió is the promotion of the Hungarian films abroad, to promote awareness of Hungarian film-making at an international level within the circle of professionals as well as of a wide public. The annual Hungarian feature film, short, documentary and animation production is offered for selection and is nominated by Magyar Filmunió at international film festivals. In addition to the participation at major international industry events such as Berlin, Cannes, Moscow, Karlovy Vary, Venice, Locarno or Montreal, Magyar Filmunió's endeavour is to present the contemporary Hungarian film production at as many festivals and events as possible. Since May 2001 Magyar Filmunió has been a member of European Film Promotion, taking part actively in the initiatives of the organisation that is supported by the MEDIA Plus Programme of the European Union. The Hungarian cinematography, with its fame and traditions, with high artistic value, acclaimed authors, directors and cinematographers is playing a significant role in world-wide cinematography. The organisation of retrospective screenings and film weeks abroad presenting library titles helps keep all these values and traditions alive.